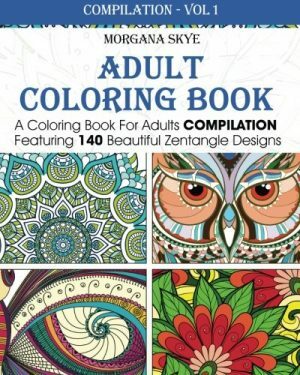 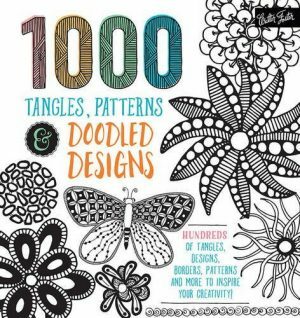 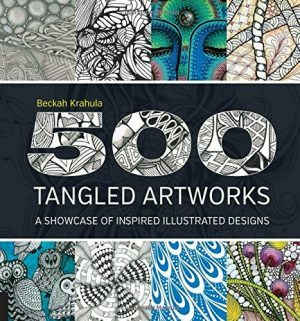 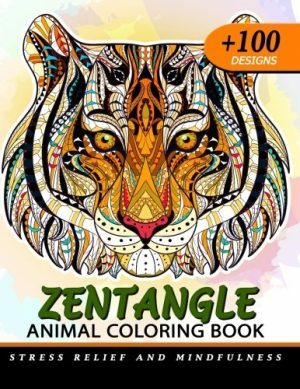 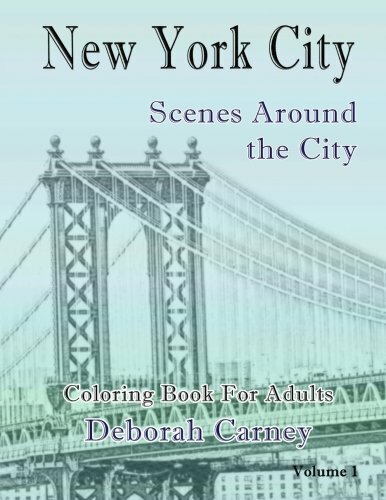 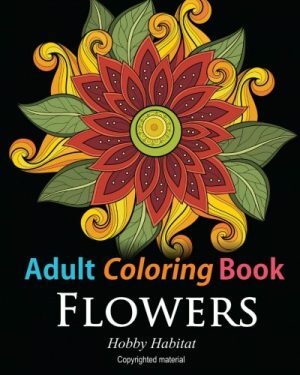 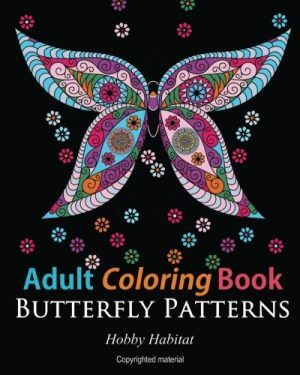 Adult Coloring Book – Zentangle – Stress Relieving Patterns & Designs – Volume 1: More than 50 unique, fabulous, delicately designed & inspiringly intricate stress relieving patterns & designs! 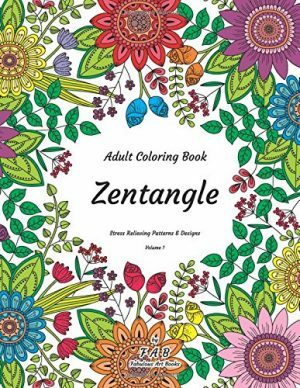 Adult Coloring Book – Zentangle – Stress Relieving Patterns & Designs – Volume 2: More than 50 unique, fabulous, delicately designed & inspiringly intricate stress relieving patterns & designs! 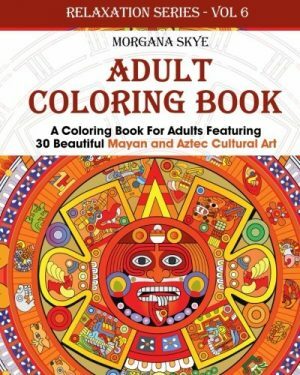 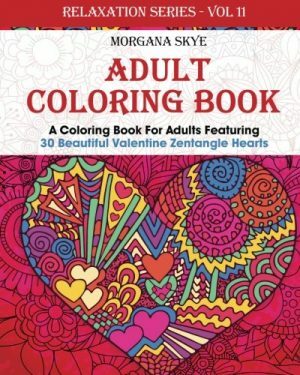 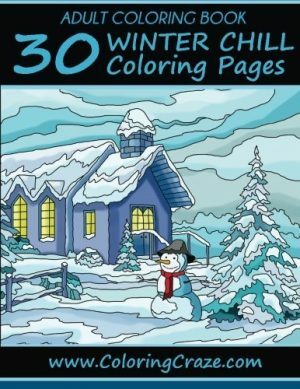 Adult Coloring Book – Zentangle – Stress Relieving Patterns & Designs – Volume 3: More than 50 unique, fabulous, delicately designed & inspiringly intricate stress relieving patterns & designs!